laws that govern any viable system. They constitute the basis for this book which is concerned solely with the application of those laws to the understanding of any particular enterprise. In the form of a Handbook or Managers Guide, Diagnosing the System deals with the fundamental problem of managementhow to cope with complexity itself. 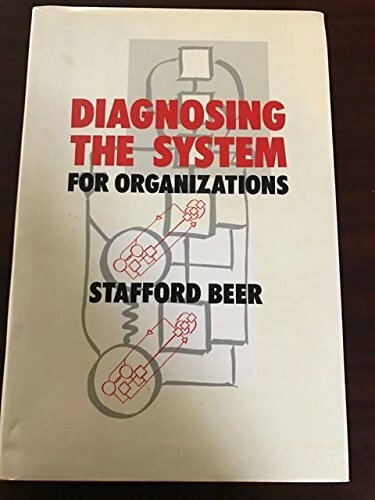 It shows you how to design (or redesign) an enterprise in conformity with the laws of viability, and will help you to diagnose faults in your organizational structure.